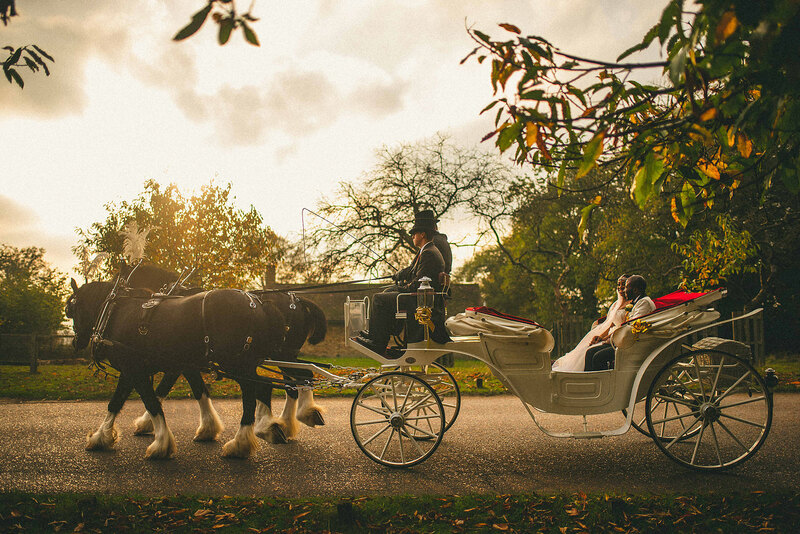 Richmond Park is such an amazing Royal Park meaning that Pembroke Lodge Wedding Photography will always be easy to capture. I always love to photograph a Pembroke Lodge Wedding as it’s one of my favourite venues. Why? Because from the beautiful, Grade II listed Georgian mansion sat in the middle of the grounds there are some of the most spectacular views across the Thames Valley, Windsor and Surrey. Perfect for a wedding photographer and also guests alike. On top of this the mansion is in the heart of Richmond Park (it is the only licensed venue within the park). 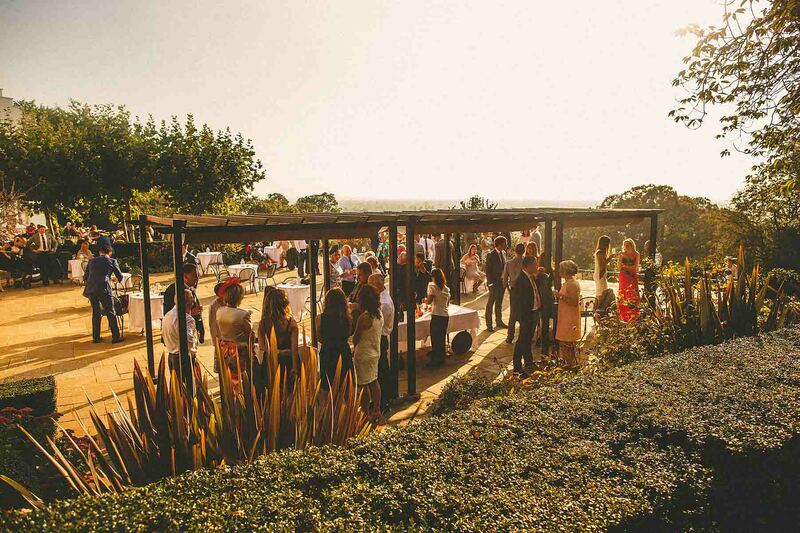 With 11 acres tied to the lodge it provides an incredible backdrop for any wedding. Pembroke Lodge has hosted weddings for over 50 years, and features two suites. As a wedding photographer, I love shooting moments. Because these are precious to not only the bride and groom but their families and friends too. Capturing these shots in such a stunning location is always a real pleasure. It’s always a delight to be surrounded by such awesome people. I’m really lucky with the couples I work with, they’re all fantastic people and ooze elegance, beauty and style. I know it’s going to be a good day when I’m greeted with a warm handshake and made to feel like a guest. It’s something I always value. Ceremonies in Pembroke Lodge are just as beautiful as the views. You’re often hard-pressed to find a dry eye in the front row. There’s always a great time to be had at the mansion with good food and evening entertainment. The elegant space makes it easy for the newlyweds to interact with their guests. Bringing out laughter, tears and emotional hugs and creating some incredible images in the process. 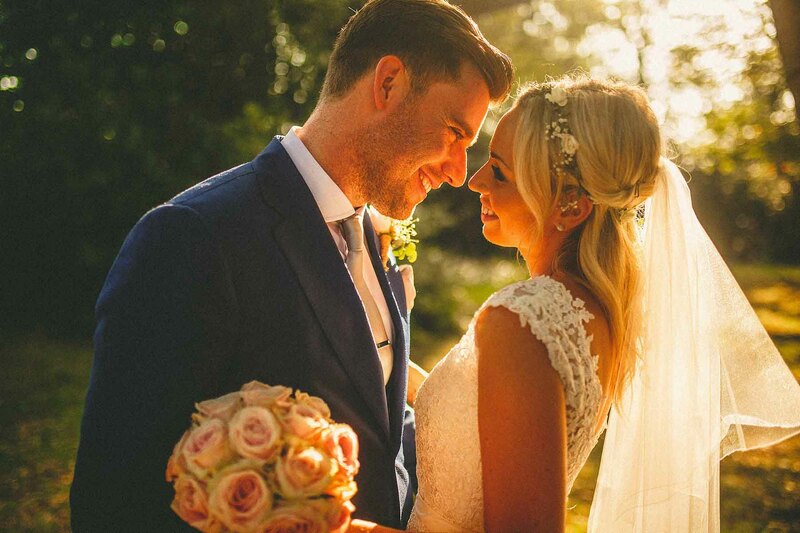 Weddings are such a wonderful occasion and Pembroke Lodge is the perfect venue for such a special day. 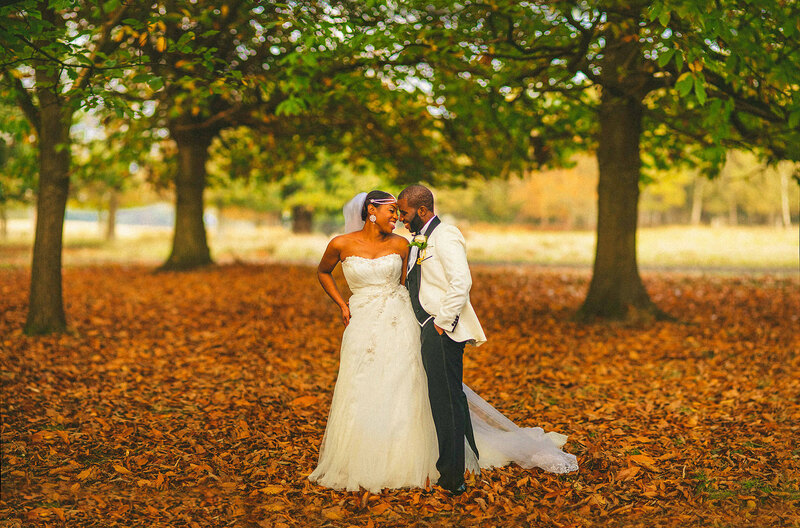 Whether it’s a winter wedding, spring, summer or autumn wedding, Pembroke Lodge and Richmond park has something for everyone. It’s a real treasure of tranquility tucked away from the city and every time I’ve photographed a wedding there the venue contributes to the groom and bride’s story so well. 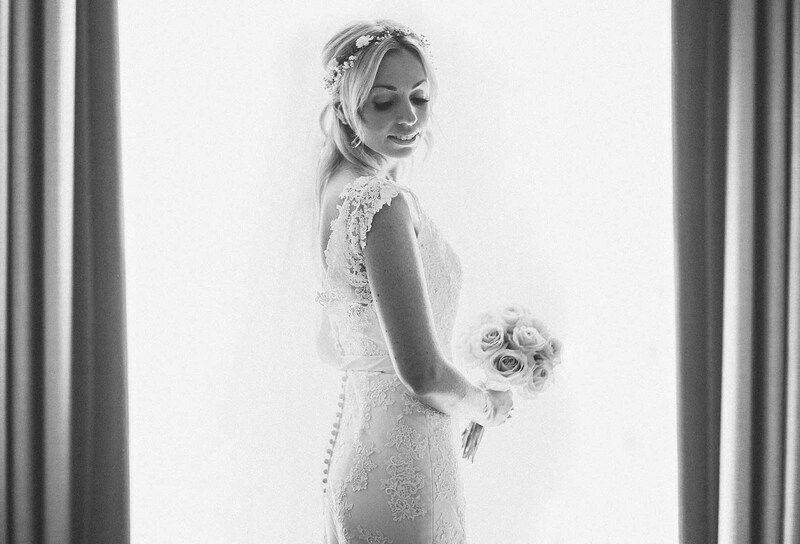 All the couples I’ve worked with have been delighted and totally overjoyed with the images we capture and each time it has been an absolute honour. Richmond Park is such a special place and I can’t wait to shoot there again. Whether as an engagement shoot or a full-on wedding celebration with a couple it’s one of those venues that is very hard to forget. 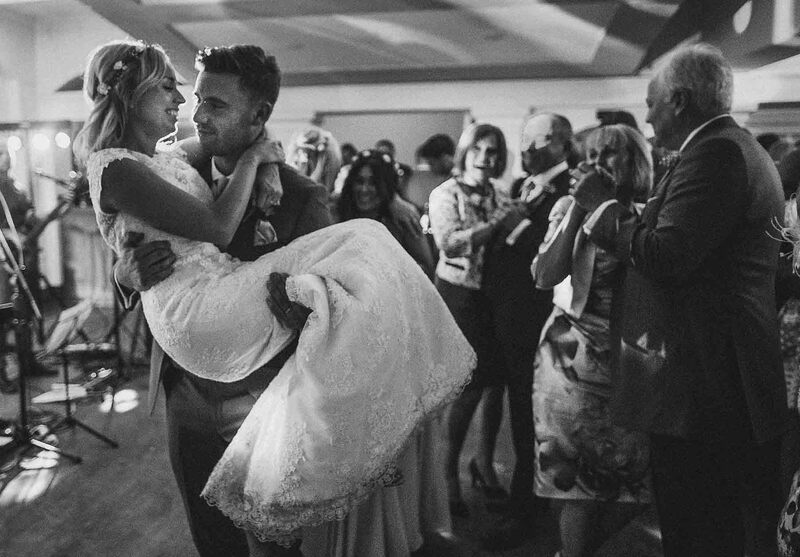 When you have such a fantastic couples it stays in the back of your mind for a long time..
Getting Married at Pembroke Lodge, in Richmond Park?